Another blog, another wonderful senior session! Seriously, what have I done to get so lucky? My seniors have always been amazing, but this year’s group keeps wowing me at every turn! These seniors have been so great at choosing unique locations, props, etc. and my soul is thrilled! Alyssa and I have experienced so much together. We’ve been friends since I started high school. During that time, we lived at one another’s homes and became integrated into each other’s families. After graduation, not much changed. Through-out our friendship, we have traveled, started new relationships, survived breakups, and built real adult lives complete with jobs and significant others. Still, our friendship has thrived through it all. Most recently, Alyssa and I reached a new milestone as she served as the maid of honor in my wedding to my soul mate, Ben. 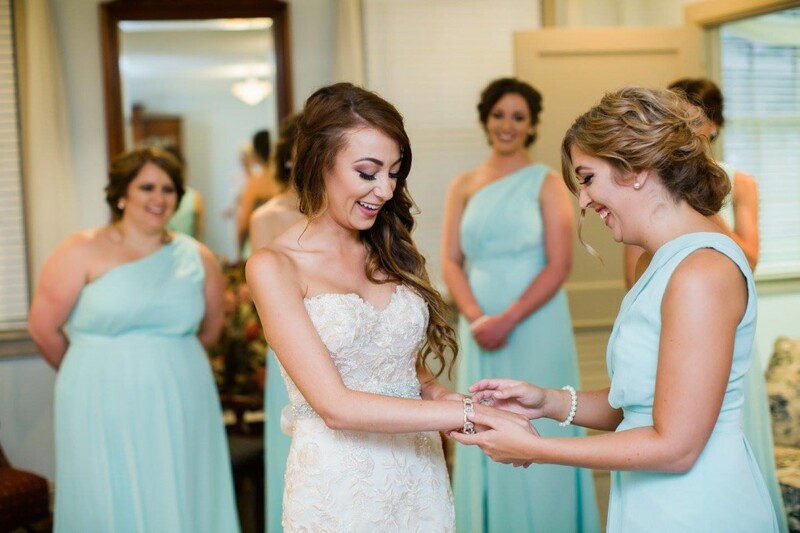 She was the PERFECT MOH and did so much for me during that journey. When Alyssa and Max started dating, I knew that was it. My best friend had found her best friend and I was so happy for them both. They have both been through so much and deserve true happiness that only their type of love can bring to one another. When Max told me and Ben that he was proposing to Alyssa, I was thrilled. Actually, thrilled doesn’t even begin to describe it! On the night that it happened, I was a mess. I was shaking and sweating and I’m still amazed that Alyssa didn’t suspect anything given the circumstances! Max proposed in front of family and friends and we spent the rest of the night celebrating their love. It was perfect! 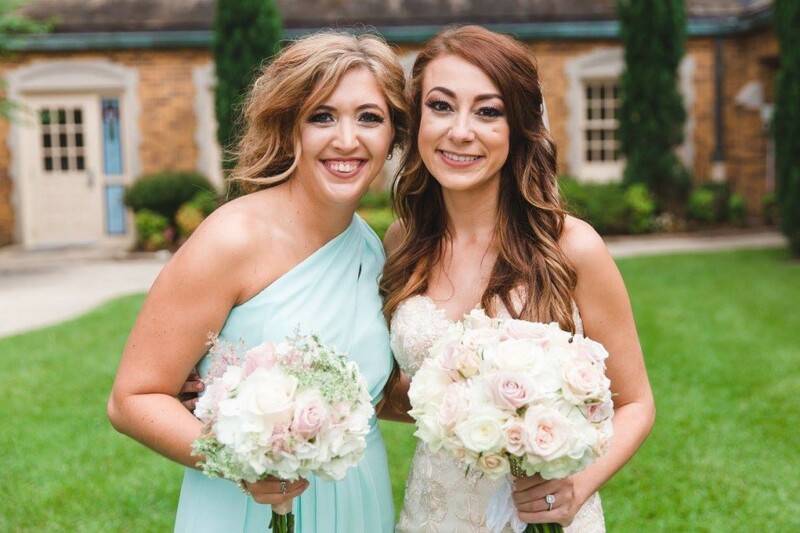 For the past couple of months, I’ve been making lists and plans of all of the ways I could repay Lyss for her amazing friendship via my matron of honor duties in HER special day! Alyssa and Max, thank you guys so much for including me in y’all’s journey every step of the way. I wouldn’t want it any different and I am so ecstatic that we are continuing our pattern of sharing every special milestone together! You guys are going to by AMAZING parents and I can’t wait to watch it all unfold! 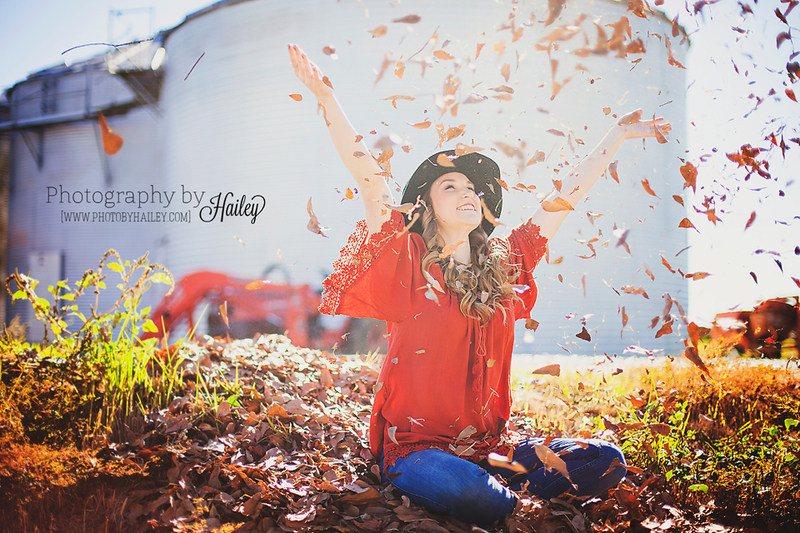 Abby’s session was AWESOME! Let me just say this – seniors who chose their locations wisely are my FAVORITE! Abby and I went to 4 different locations, 3 of which were private property of her family / friends. This is always the BEST because it makes the location special and unique. I also like having a clean slate to start with that can be achieved best with a location I’ve never been to!